FUENGIROLA Town Hall have agreed to used recycled water to wash the area’s streets, according to reports. The local authority had previously angered residents by using fresh water to noisily clean streets at unsociable hours. But after coming under pressure to use recycled water – because of drought fears – the decision has reportedly been taken to stop cleaning with fresh water. The area is believed to be awaiting the authorisation of the Junta de Andalucia to go ahead with the change. The Commonwealth of Municipalities of the Western Costa del Sol have agreed the decision with the local authority. Margarita del Cid, the president of the Commonwealth, told local media: “Everyone is aware that we are in a drought. Despite warnings that a severe water shortage is likely to hit the region, clean drinking water was regularly being used to clean Fuengirola’s streets. 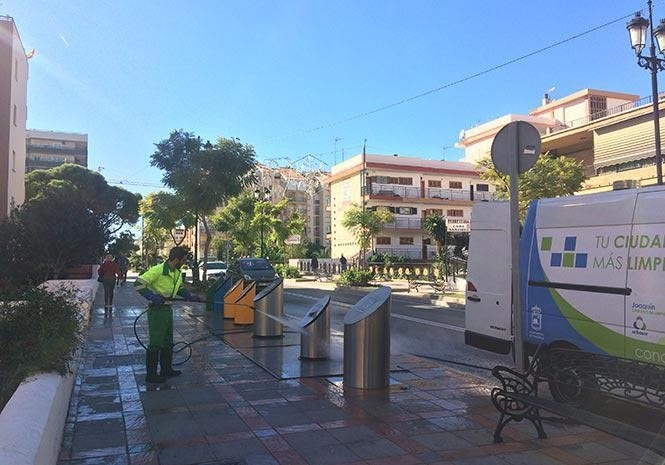 Reporting one incident, 69-year-old resident Ron Gombault said: “I can’t believe it, just now they cleaned the streets again in Fuengirola, with thousands of litres of clean drinking water, despite the fuss in the councils of the Town Halls. The local authority use high-power spray hose pipes, which are particularly loud. There have been previous claims that cleaning occurred at 5.30am and 12.30am. One street cleaner has previously confirmed to a Euro Weekly News journalist that the water being used to clean an area of pavement was drinkable. There have long been concerns about the availability of water in the region, and local experts have warned that action must be taken to avoid a severe drought. 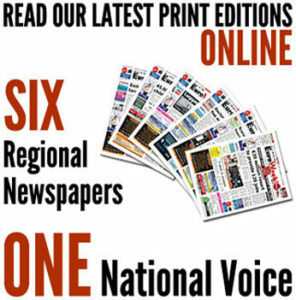 The Town Hall have been contacted for each of the previous three Euro Weekly News stories about the issue, both by phone and by email. They have never previously provided a response and had not commented at the time of writing.